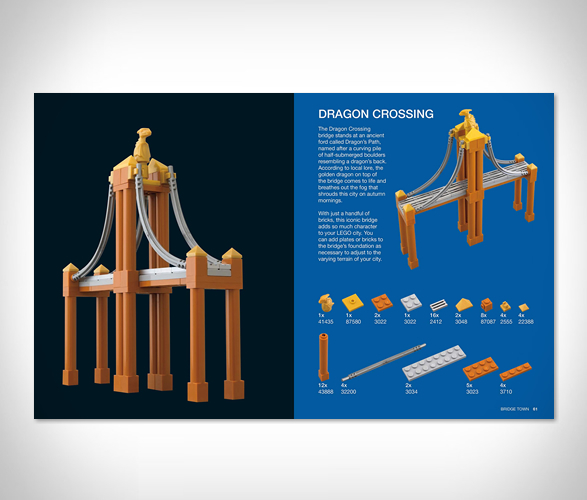 Recreate classic architectural styles using only Lego bricks! 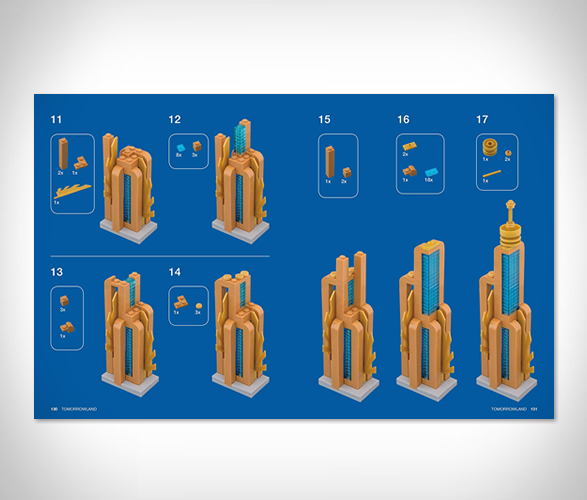 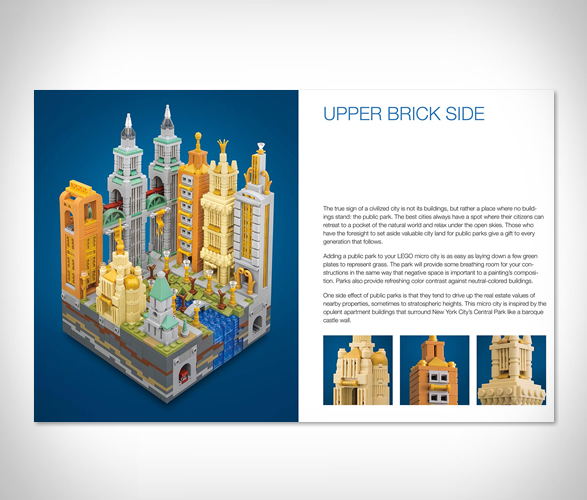 This new book Lego Micro Cities lets you build your own mini metropolis, creating interesting architectural features like bridges and skyscrapers, and will offer suggestions on how to customize your cities and make the models your own. 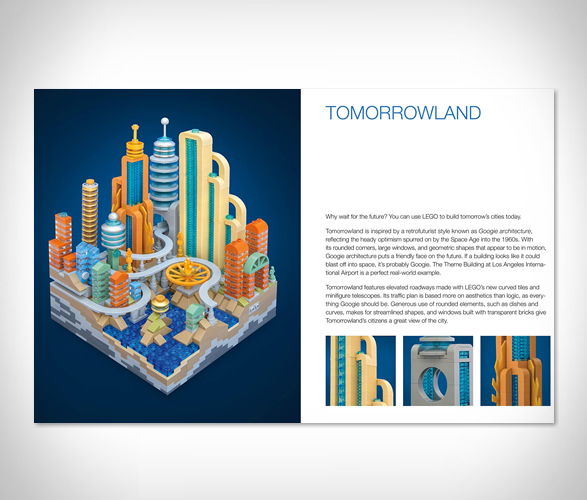 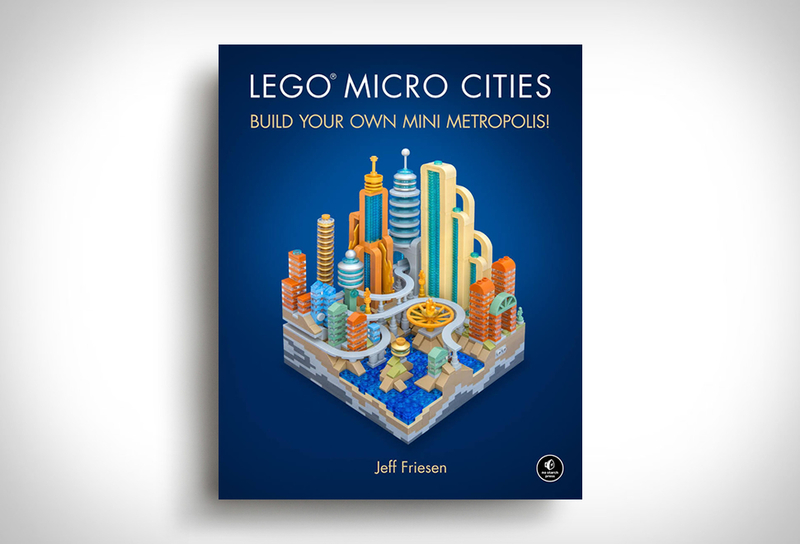 Renowned photographer and LEGO enthusiast Jeff Friesen provides hours of building fun and inspiration over 200 pages, showcasing 80 builds with all the building instructions you need to recreate your own micro cities.